American President Donald Trump tweeted on Monday that he would be awarding Tiger Woods with the Presidential Medal of Freedom after his win at the Masters on Sunday. 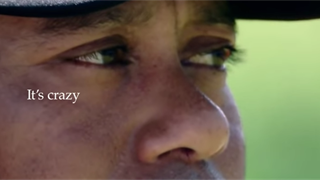 Trump said that Woods was an "incredible Success & Comeback in Sports (Golf) and, more importantly, LIFE." It's not the first time Trump has turned to the world of sports while giving out the Presidential Medal of Freedom. 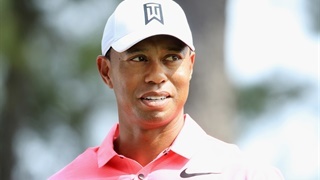 US President Donald Trump tweeted on Monday that he would be awarding Tiger Woods with the Presidential Medal of Freedom after his win at the Masters over the weekend. 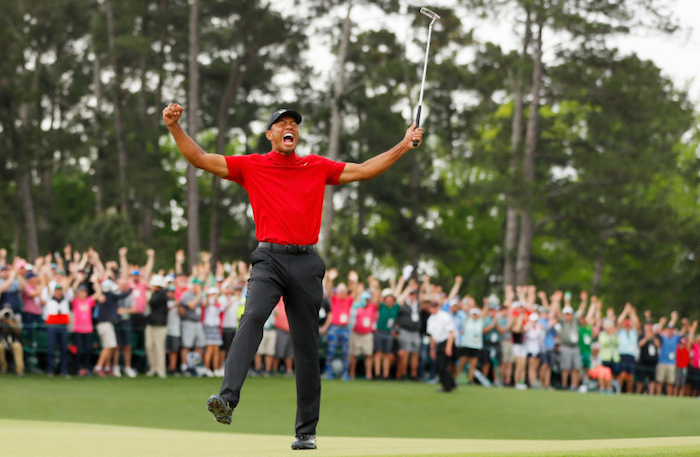 Woods won his fifth green jacket on Sunday after outlasting a crowded leaderboard of contenders, taking his first win at a major since 2008. Trump, who has golfed with Woods on numerous occasions, tweeted out on Sunday that he was following along with the action at Augusta National, and offered his congratulations to Woods when he won the tournament. 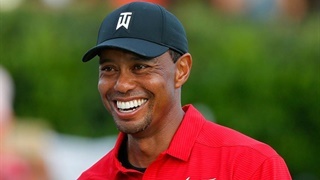 On Monday, Trump took his praise for Woods a step further, tweeting that he would be awarding Woods with the Presidential Medal of Freedom for his "incredible Success & Comeback in Sports (Golf) and, more importantly, LIFE." Spoke to @TigerWoods to congratulate him on the great victory he had in yesterdayâ€™s @TheMasters, & to inform him that because of his incredible Success & Comeback in Sports (Golf) and, more importantly, LIFE, I will be presenting him with the PRESIDENTIAL MEDAL OF FREEDOM! Woods relationship with Trump goes back years, with the two playing golf together well before the latter entered the world of politics. Since Trump's ascendance to the presidency, Woods has done his best to sidestep political questions regarding their relationship. It's not the first time presidents have chosen to award athletes with the honour. Gerald Ford awarded both Jesse Owens and Joe DiMaggio with the Presidential Medal of Freedom in 1976 and 1977, respectively. Barack Obama gave the honour to Vin Scully, Kareem Abdul-Jabbar, and Michael Jordan in 2016. Trump has also given the distinction to stars from the sports world in the past, with Babe Ruth, Roger Staubach, and Alan Page all being honoured in 2018.